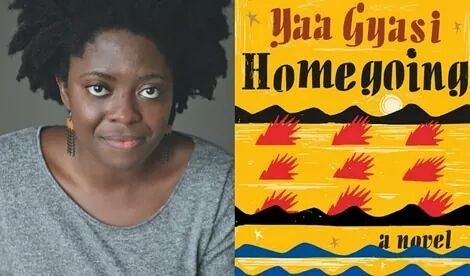 Congratulations to Yaa Gyasi, winner of the PEN New England PEN/Hemingway Award for her debut novel, HOMEGOING. 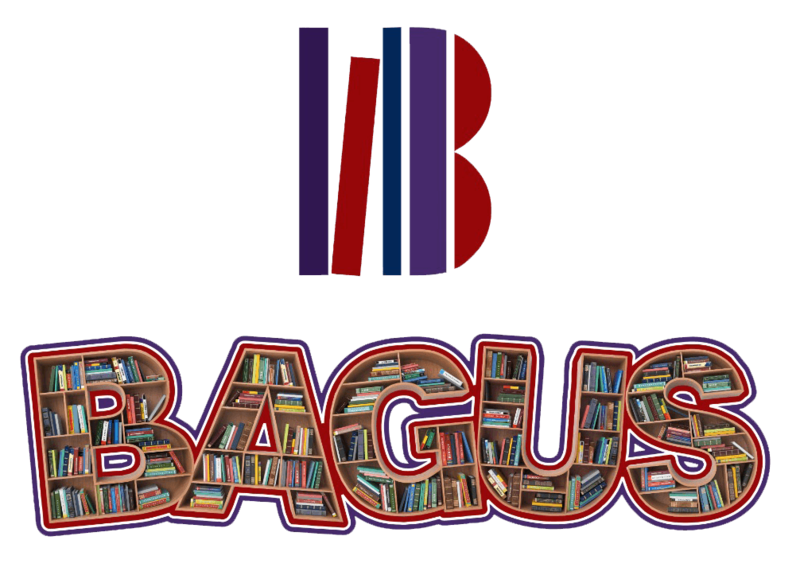 Gyasi is also a finalist for the 2017 PEN/Robert W. Bingham Prize for Debut Fiction. . Fingers crossed for the winner’s announcement taking place live at the 2017 PEN Literary Awards Ceremony March 27.